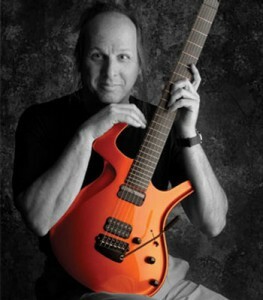 Adrian Belew is a musician and a bit of a guitar god. Starhawk is an author and activist and permaculturalist. Sander van Knippenberg is a technologist in Holland. Alicia-Marie Lavoie is an early childhood educator. Music by: Mark Knopfler & Emmylou Harris, Antonio Carlos Jobim, Bill Withers,Adrian Belew, Julie Snow, Steeleye Span, Angélique Kidjo, The Minor Key, Dolly Parton, Eisley, Drum Medicine, and Irie Maffia.